Perth & Kinross Council and Muir Homes have teamed up to provide a cycle/footpath from the current Muir Homes development in Auchterarder to The Community School of Auchterarder. Work began last week on the new pathway which is being constructed at the rear of the school, allowing direct pedestrian/cycle access into the campus from the residential development. The Council and Muir Homes are jointly funding the path, with Muir Homes carrying out the actual building work on site.The work is expected to take three to four weeks in total, and has been timed so that the bulk of the work can take place during the Easter holidays. 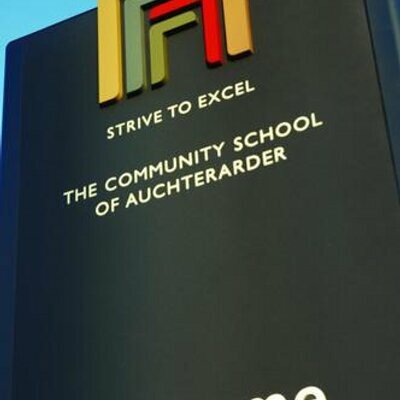 David Scobbie, Director of Muir Homes, said: “Muir Homes is delighted to contribute towards, and arrange the construction of, the new pathway which will both benefit the pedestrian access to the community school and reduce the environmental impact of vehicle journeys.